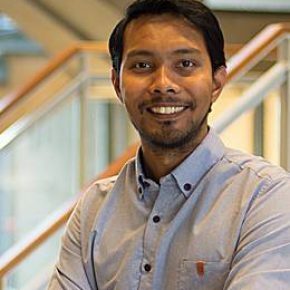 Tharsis Teoh is a Post Doc at the Delft University of Technology (TU Delft) since 2017. He has submitted his PhD dissertation at the Technical University of Munich (TUM) on the topic of electric vehicles for urban freight transport in Singapore. He has taken part in several EU projects on urban freight transport in his capacity as a consultant in PANTEIA.